Help ! 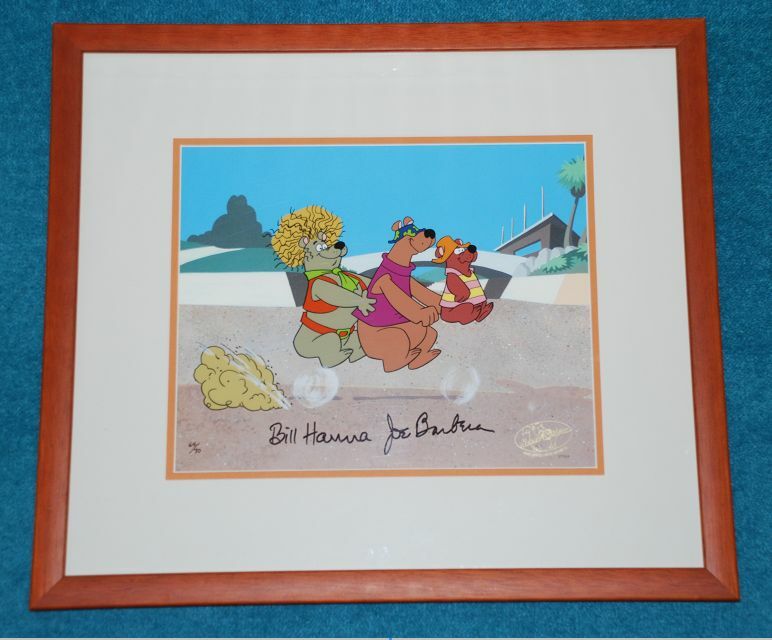 Its The Hair Bear Bunch HANNA AND BARBERA Limited Edition signed Hand Painted cel. 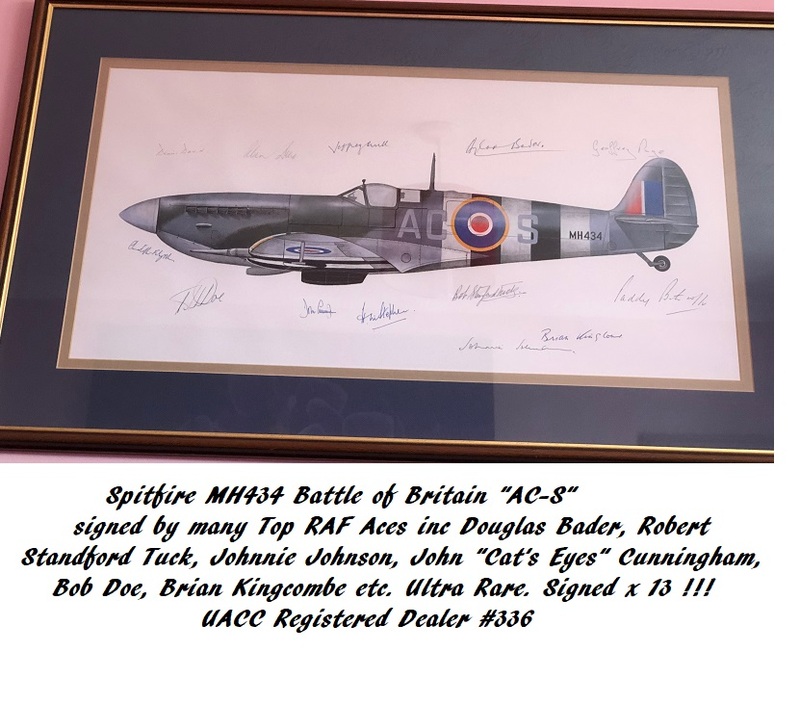 One of only 70 Worldwide, signed by Hanna and Barbera. (cel no. 64/70). Very Rare !! !